YOUR HEALTH IS WORTH IT MOM! 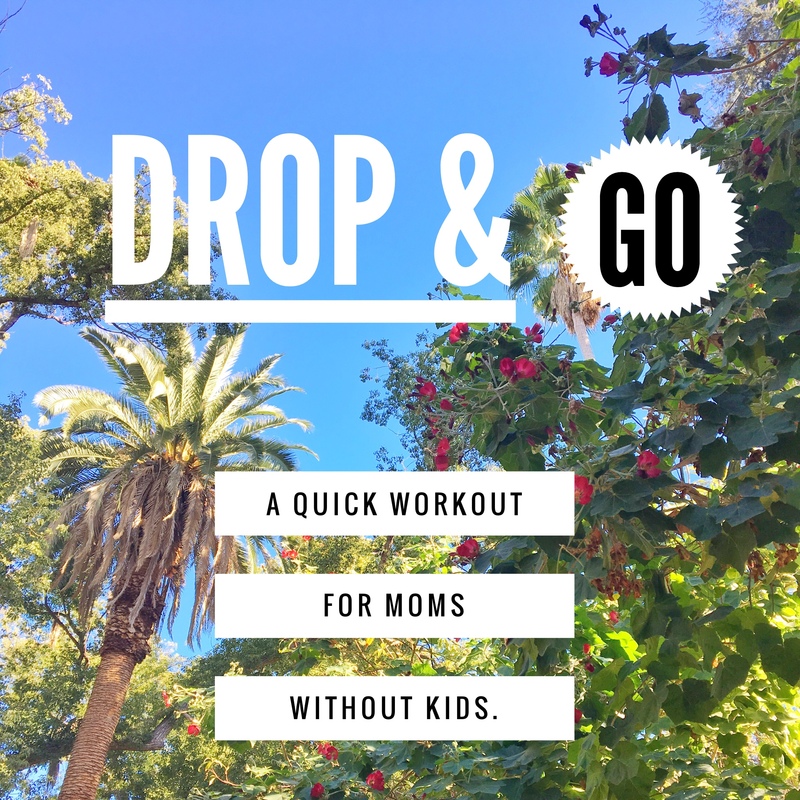 ‘Drop & Go!’ is a brand new class for moms that need a quick and fun work out after dropping off their kids at school and still have time to run errands or get work done before pick up time. 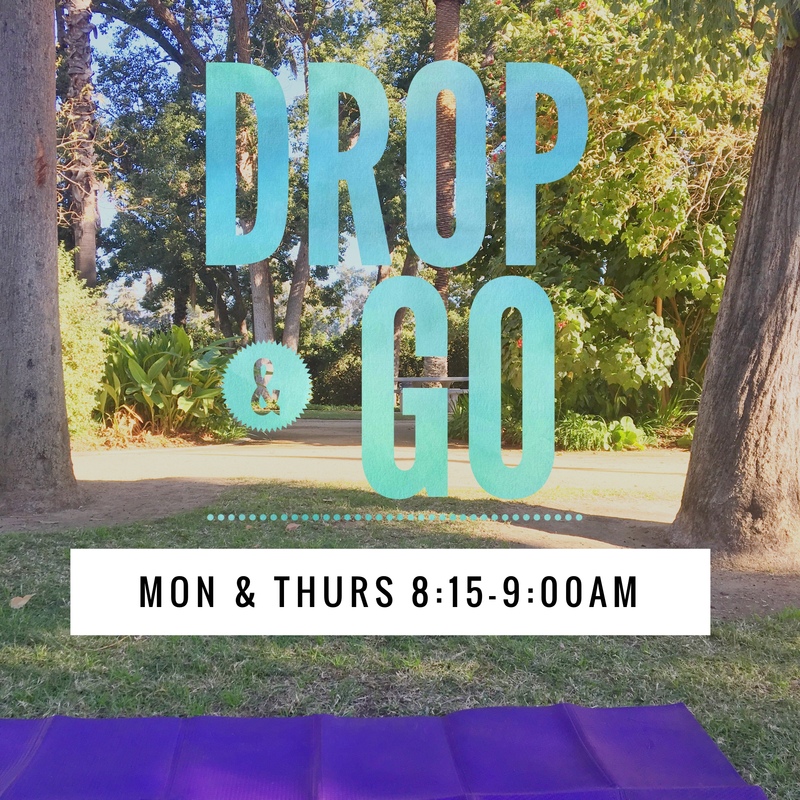 Monday & Thursday @ the top of Prospect Park, 8:15-9:00am.